If it’s possible, this book was better than its predecessor. 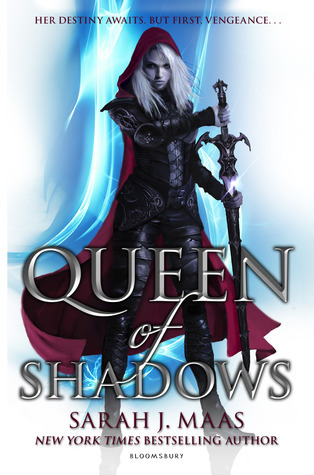 Of course, it would be, we are talking about Sarah J. Maas, she just gets better and better. I’m jealous she can make you feel all these emotions. I was crying, which is a big thing, I never cry for books or movies unless it really touches me. This is where we see our Queen. There is a lot of responsibility on her shoulders, dealing with enemies on all fronts. I also love how this series is in the point of view of different characters. So, we can see the full picture. My favourite scene…I can’t say it without spoiling, so I’m going to be cryptic. When something went boom, the aftermath of that. Cannot wait to read the next book in the series.